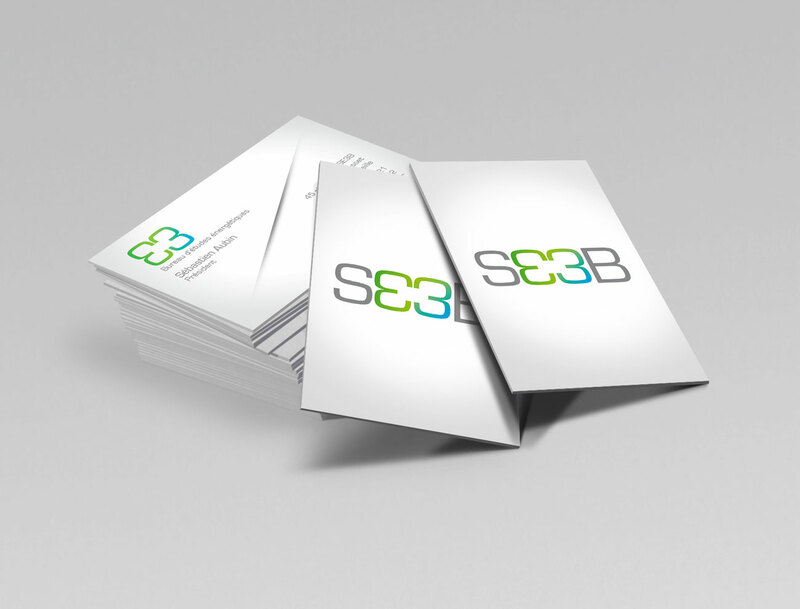 SE3B is a consulting firm for energy efficiency in the construction field. 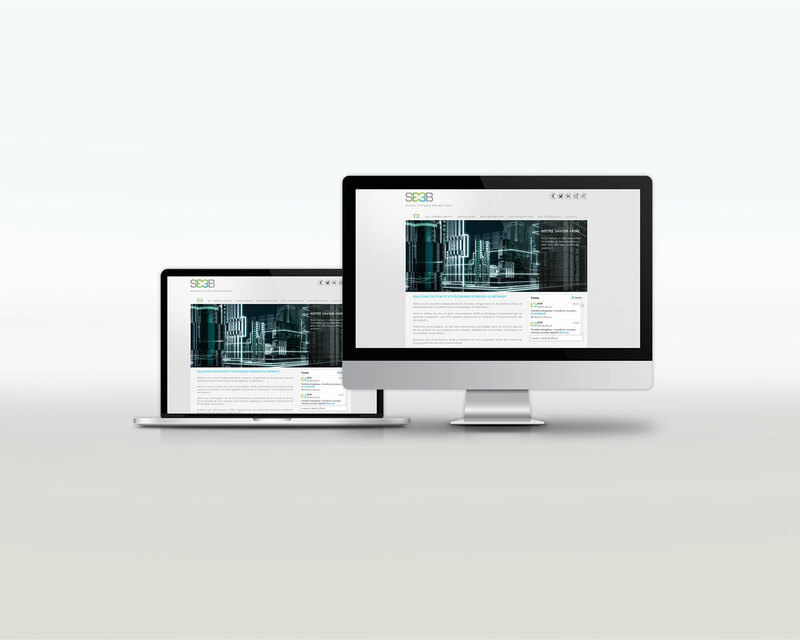 I created for this client a full graphic identity line, from the logo to the website, visit cards etc... For the client, it was very important that the representation of energy and concrete were combined in his logo. I chose to play with the characters to create a clover and to contrast green with grey to blend nature and urban.